I’ve so neglected my blog as to be criminal. I’d rename it “The Solitary Knitter” if there wasn’t already a site by that name. When I stopped working over a year ago, I finally had the time to join up with the knitting group in my area. The meetings I attended were fun and inspiring and then little by little things fell apart. Last month when I finally decided to deactivate my comatose FB account that was the last nail in the coffin since this group only organizes/shares on FB. It’s been dead silent since then. So what to do? I don’t really have the energy for Plan B, i.e. starting my own group, or being online on Ravelry all day long. Maybe knitting in public in the local pub/coffeehouse will help attract like-minded crafters? No commitment needed, just show up on Day X with your project if you feel like it. I’m thinking so. Whaddya think? Google Trends for knitting – Worldwide, Past 12 months – https://t.co/NvqdPGkAb5 Not really surprised! Next Post Buy Me a Coffee? Sign up for updates otherwise you'll probably miss them! Sign up here to get my latest posts by email. 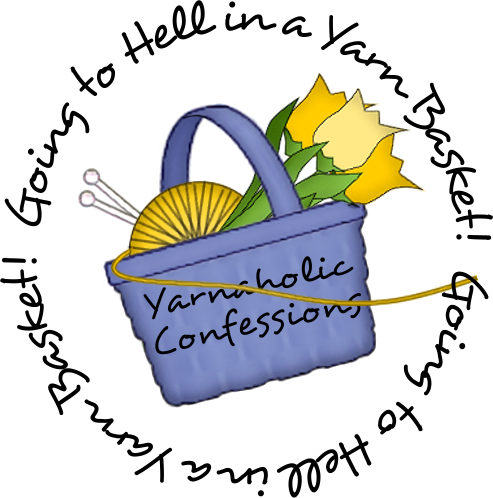 117,634 yarnaholics have confessed on this site.